Anastomotic strictures or bladder neck contractures are an uncommon complication after radical prostatectomy. While the majority of men with bladder neck contractures are successfully treated endoscopically, a significant number require multiple procedures, and a subset requires open reconstruction. Open surgical repair of refractory bladder neck contracture is a challenging procedure that needs to be tailored to the individual. 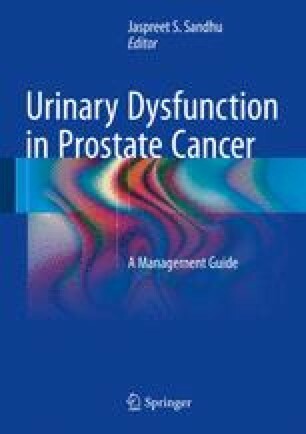 Careful consideration must be paid to preexisting post-prostatectomy incontinence and de novo incontinence after management of bladder neck contractures as this often requires concurrent or subsequent management with artificial urinary sphincter placement.